What do you buy the man who has everything or the guy who is obsessed with Tarantulas (not a Tarantula that's for sure). 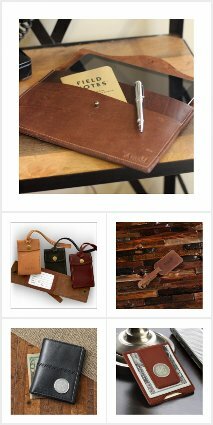 Check out my gift ideas for men along with links to popular and trending dad, husband, Grandpa, co-worker, boss, son, brother gifts. The site is free to use as it is supported via referral fees from any sales that result from my efforts. 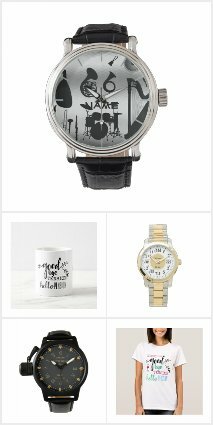 I also design gifts for sale via Zazzle so custom gift queries are also welcome. Have a great day! For Priest Gift Giving ideas for all occasions, religious and non-religious, traditional or funny read on! What gifts to buy a Priest? 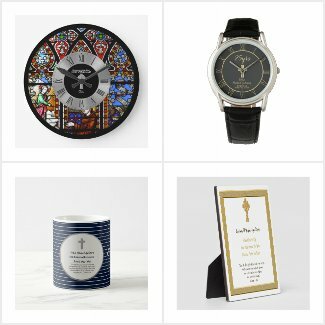 What you need to know when you are looking for gift ideas for your Priest is that they receive a great many decorative ornaments, religious themed gifts. So many that sadly some may spend their lifetime in storage rather than on display. This is not what you want to happen so we need to be creative and think outside the box which is what I have done with the gift ideas for Priests that feature on this page. They include a range of 'practical' themed gifts that your Priest can use! They retain the religious symbolism and decorative features but they can be put to good use by your Priest. Thus avoiding a lifetime spend gathering dust in the basement. 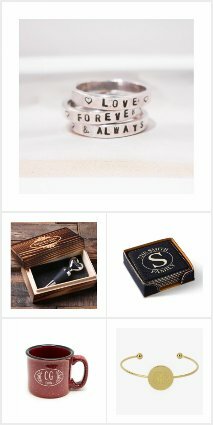 Depending on your budget you could buy something as simple and inexpensive (yet practical) as a personalized keychain (less than $5) which includes commemorative details as required for your gifting occasion. If you want something more substantial you could gift your Priest a personalized, commemorative watch. These are very popular for Priests, always useful and literally 'timeless'. A mid range priced gift would be a religious themed stained glass (print) wall clock with personalized details. View the full range of Priest Gift Ideas Here. Considering the list above of Priest gift giving occasions you will want to choose something that fits that theme, need. 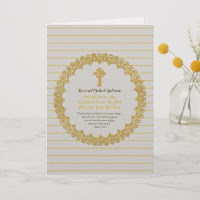 For example a Priest Ordination Anniversary gift ideally reflects the number of years the Priest has been ordained, has text template fields to add his name, anniversary dates and a line of Bible scripture or verse as desired. A Priest retirement gift might differ slightly in that you wish to include details of the Parish, a personal message from the ministry and more. If the Priest is celebrating a birthday you may opt for a light-hearted humor gift such as a funny Priest mug or t-shirt. Priests do have interests outside of the church and you might like to gift them something that compliments those interests and hobbies. Such gift ideas might include something as simple as a personalized deck of cards with a photo of one of the Priest's favored places of worship. Other interest themed idea include personalized golf club covers (if your Priest enjoys a round of golf). A customized jigsaw puzzle is a great idea for Priest's who enjoy puzzles. 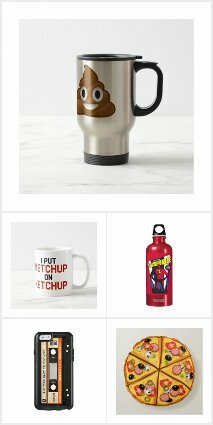 Zazzle (world's largest print on demand store) has a wide range of personalized gifts for various sports and activities from ping pong (table tennis) paddles to sportsbags. Any of these with your own custom spin would make a great gift idea for a busy Priest who enjoys his/her downtime. My collection HERE features many gift ideas for newly ordained Priests, pictured below are a few favorites of mine. Meanwhile check out this greeting card for newly ordained Priests. 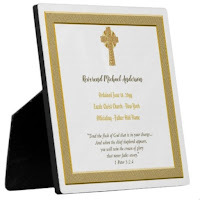 This attractive plaque can be gifted to a newly ordained Priest to commemorate the occasion. It features various text template fields for you to add the required details. It also features the following which can also be replaced with scripture, verse of your choosing. 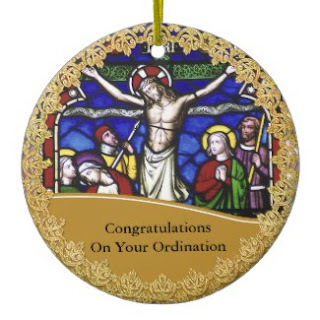 This attractive stained glass themed ornament is an inexpensive celebration gift commemorating this very special Ordination occasion. You can edit the details to include name and relevant date. 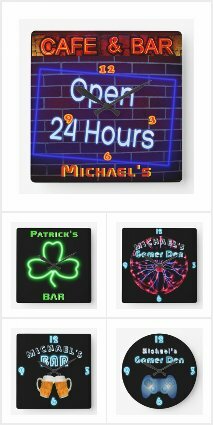 There are various other designs to choose from in the store HERE. 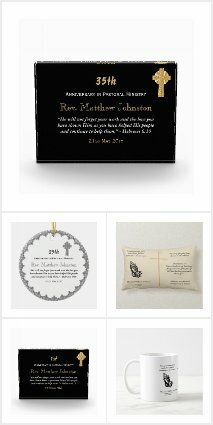 Other decorative ornaments are text only with template fields to add special greeting, Bible verse or scripture etc. Clicking on the links above will take you to a range of Priest anniversary gifts for those milestone years. 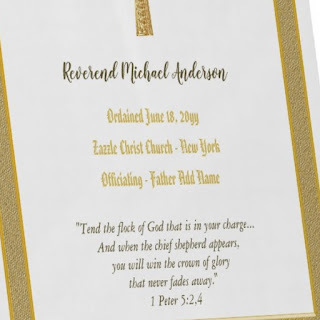 Most of the gifts featured allow you to edit the number of years ordained, so you use these same gifts for ANY ordination anniversary. Mens Photo Watch - Add Name - SEE SALES NOW ON! !